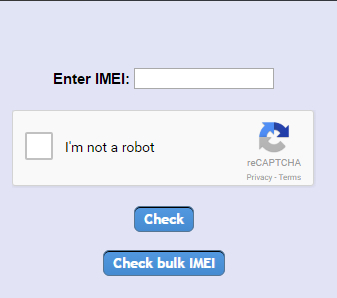 Your IMEI number is your device's identity and being able to use it to check the legitimacy of your device should be easy. There are lots of websites that allow you to easily check your IMEI but in this world where we use our mobile devices more, most of us want the convenience of being able to perform this task on our devices. 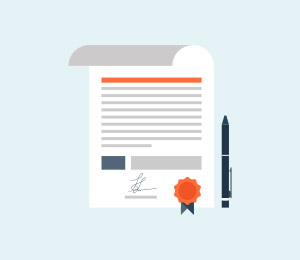 For this reason, we saw it fit to compile a list of the best Android and iOS apps that allow you to easily do an IMEI check. Those apps are listed below. This app does just what the name suggest. 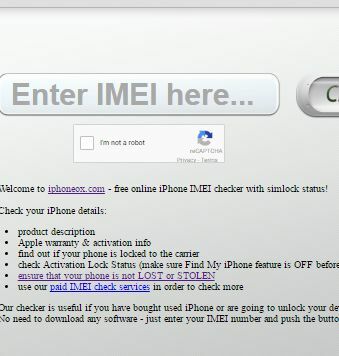 It allows you to enter your IMEI number and immediately get information about your device. 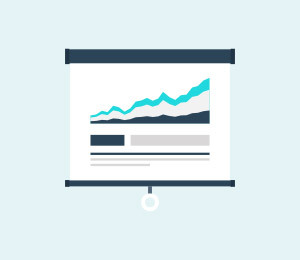 It is easy to use and readily available on the Play Store. It is a great solution if you are just looking for a simple solution to find more information about your device using your IMEI number. 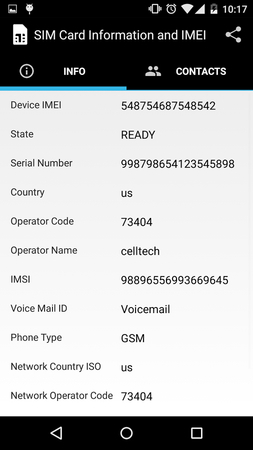 Aside from just allowing you to check whether the IMEI number provided is valid, this ap will also provide you with data about your device based on the IMEI number. 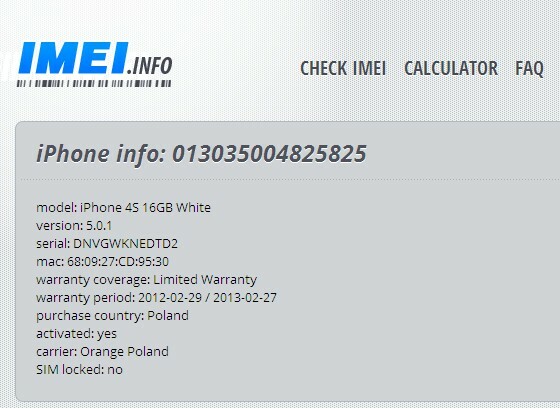 It also has an additional features that calculates the IMEI number when you enter only 14 digits. 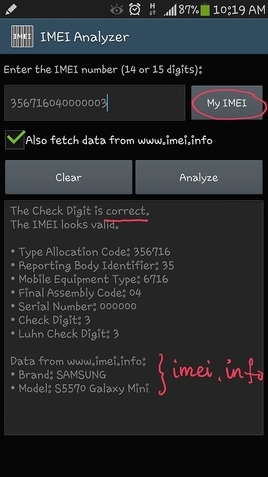 It also analyses the IMEI number providing you with different information about the number itself such as the serial number, type allocation code, Reporting body identifier, Final Assembly Code and the serial number. 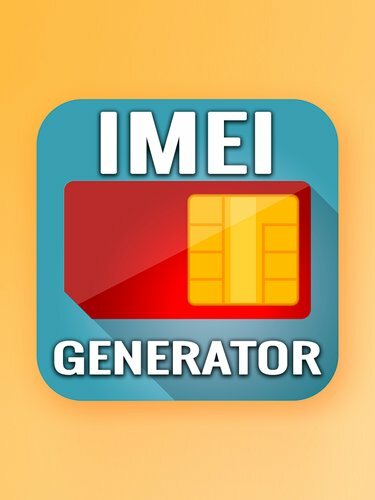 This is an app that will not only provide you with information about your device based on your IMEI number but also can be used to generate an IMEI number for your device. The developers however caution that the App may not be able to work for all mobile phones or SIM cards. This app just like all the others we've seen allows the user to get information on their devices based on their IMEI numbers. But that's not all. 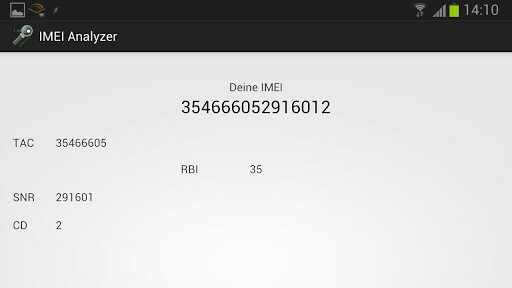 Unlike others this one also allows users to quickly generate their IMEI numbers. It also has a lot of good reviews from those who have used it. 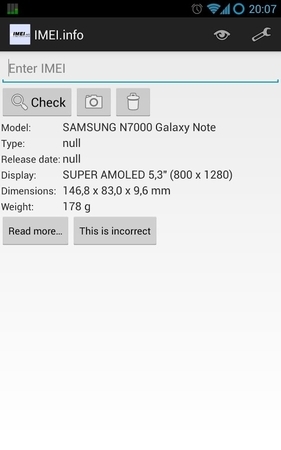 This is another free Android app that is designed to help you find out more information about your device using the IMEI number. 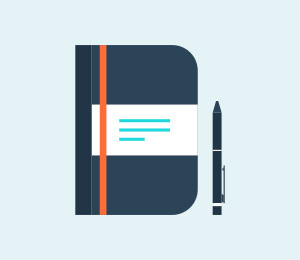 This small app is easy to use and most who have used have a lot of praise for the app. This app will check and generate your device's IMEI number and allow you to copy or share the information on social networks or via email. 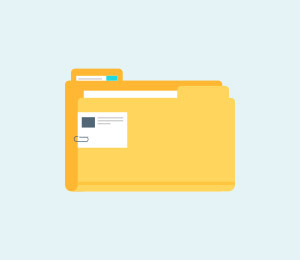 On top of providing information about your device, the app also provides SIM related information such as the contacts that are stored on the device. 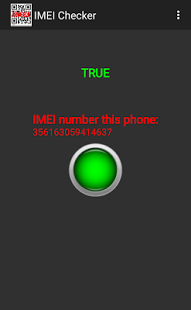 This is another app that will allow you to get your device details just by entering the IMEI number. This app that has been very popular with Android users and is now available for the iPhone. 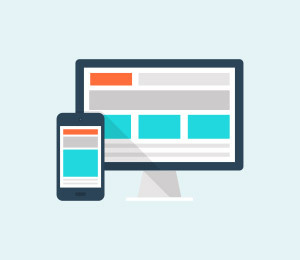 It provides a wide range of information about your device and is very easy to use. 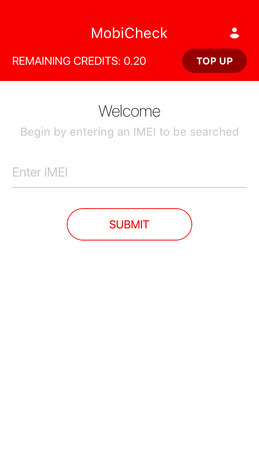 This is an application that allows you to check the status of your device by simply entering you IMEI number. 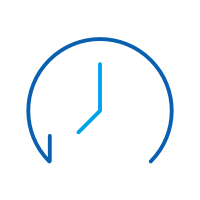 The developers behind the app also offer an unlocking service that also utilizes your IMEI number. This is a great app that is very useful and easy to use. This site offers a lot of services that include checking IMEI for free as well as unlocking services that are offered at a fee. 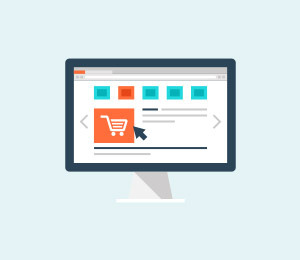 It is a great and easy to use solution that will provide you with additional information about your device and even offer help whenever you get stuck. 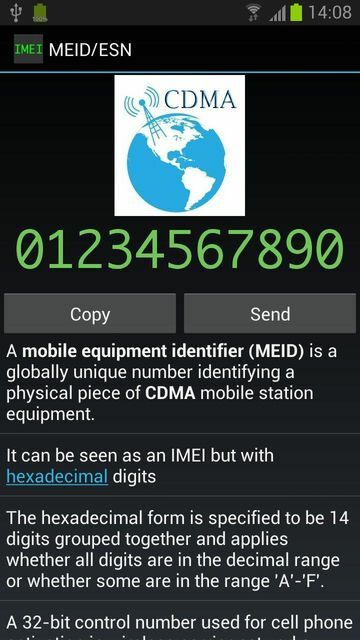 This is another great application that will help you get information about your device from your IMEI number. It can also allow you to check a large number of IMEI numbers at once. Checking is free although they do offer an unlocking service that you will have to pay. All of these are ideal in helping you with IMEI checking. They can be great solutions and we hope that you are able to find the right one for your needs. Let us know how the one you pick works for you and if you encounter any problems while using any of the apps.